All we need is 24 hour notice! 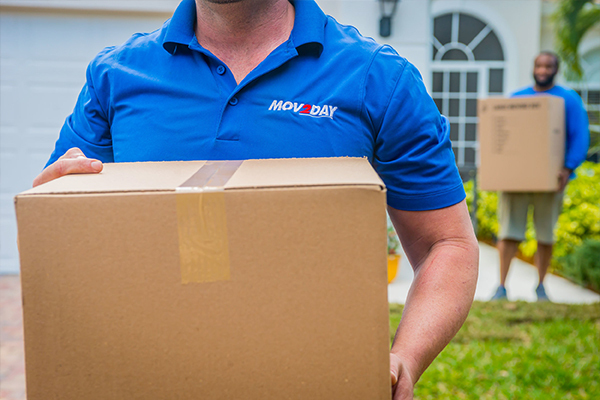 MOV2DAY, a Division of Apple Moving Inc. serves the Greater South Florida Region through its locations in Naples, Fort Myers, and Sarasota. We offer local and long distance furniture moving to anywhere in the continental United States. We specialize in household and commercial moves but we are also your small delivery expert. Our employees enjoy what they are doing and it reflects in our can do attitude and communal pleasant demeanor. 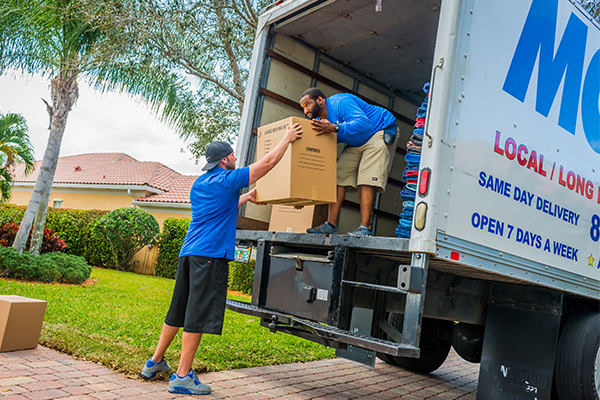 We have serviced the Greater South Florida area for over 19 years and have moved thousands of homes. Our commercial client list inside Southwest Florida is extensive and unmatched. Most of our employees have been with us for many years helping us to secure an employee retention rate that is almost unheard of in this industry. Please fill out the form and we will provide you a free estimate! Kent, Tommy and Jason are the greatest! They have done a five day move for us to multiple residences and all was perfect. I would highly recommend Mov2Day for long and short haul moves. the service was outstanding nothing was damaged or broken and the level of proffessionalism was more than i ever expected. Kent and Thomas did a wonderful job for us. They moved a very heavy rug out and into our bedroom. They were very professional, courteous and efficient getting the job done. We will definitely use them for future moving purposes. Fast, efficient, and friendly. KENT AND SEAN WERE GREAT! Very reasonably priced and dependable. Kent and Alfred are the best ever! Will definitely use them again! They’re fun too! Kent and Bill did a great job helping me move! Very polite hard workers! Your crew (Randy R, Danny K, and Jason) were courteous, careful and efficient. Would hire them again! Randy R, Brian N, Danny K, and Bill B. Great professional team easy to work with and very experienced in the dreadful task of having heavy furniture and boxes. Sean and Lemarcus were awesome. They were quick and careful with all our stuff. We would use this company again. Let me tell you! Sean and lemarcus did an awesome job! They moved everything quickly and were extra careful with all my things. Great workers! I moved out of state with Mov2Day. It was a stress free, pleasant experience. They are the best!!! They picked up several items for consignment at Posh Plum. Our movers were Kent and Anthony and they were great. They were very professional and helpful. They helped us with some other items we needed placed and partially set up. They even took the extra boxes we had and the other wrapping from items we had shipped from up north. I would definitely call them again. They were awesome. Very fast and friendly and took good care of everything. Sean and Lemarcus were fabulous to work with. They were very consciencious and careful disassembling, moving and reassembling my office furniture. They are very much the gentlemen and I highly recommend using the for any of your moving needs. Great job and we will use them again!!! Our experience was very good. We had Kent, Pete, Jackson, and Will P. All four were very professional and friendly. They worked well as a team and we are very pleased . We would definitely use you again and recommend them. Sean and Marcus did a great job. They called ahead, arrived on time and were courteous and careful! 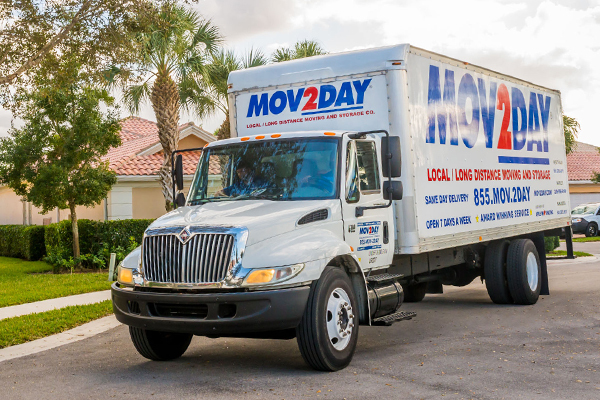 Second time I’ve used Mov2Day… I’ll NEVER use a different moving company inSW Florida! Your company returned today with 2 guys to bring what they couldn’t bring yesterday. Again, as yesterday, the 2 movers were professional and hard working. We are sorry we didn’t get their names, but they were great. A pickup in Naples and delivery to Venice. Thank you again! This company is hands down the best in town and in the business, I have had the privilege of working with Odell ****** and Cornilo and they are, hard working, polite , honest guys… Thank you MOV2DAY for giving us excellent service. Awesome! Kent and his partner for this day (2/10/16) could not have been nicer, more efficient, nor happier to help us. Really such great guys. The woman who took our request was also incredibly understanding, and figured out a way to get us help in the short time frame we had. I would so use this company again! 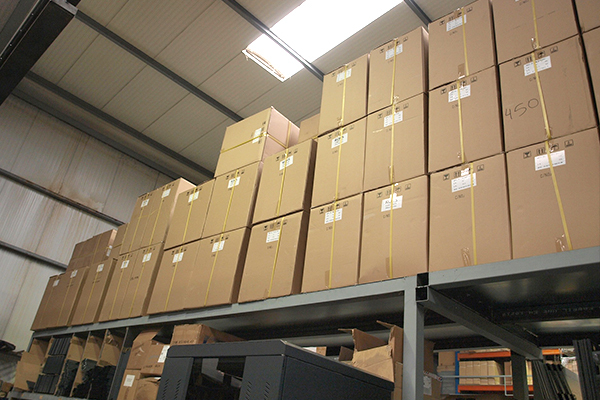 Super Speedy service to move your consignment purchases safely to their new home. Would recommend them in a heartbeat! Very friendly personnel who are efficient and careful. Don’t call anyone else. Kent and Dennis were great to deal with. Eric and John picked up my entire living room in a fast, clean and professional way. I do not hesitate to recommend them and their service. Eric and Max picked up a dining room set and a iron cast patio set from my home going to Posh Plum and they did a very quick and professional job doing so. I highly recommend these two great guys and their nice personalities. Thank you and i will use Mov2day again! Eric & John were extremely professional and helpful! I would recommend them to all I know.Their PERSONALITIES are the best! Jason’s team always does a great job for us. Our company specializes in moving seniors and Jason and his team are always attentive to their needs and patient with our seniors. Best mover in town…Randy R, Danny K, Brandy and Brian treated my furniture with kid gloves. USE THIS COMPANY!!!! !’ You see their trucks everywhere…because everyone likes their service. I just used the company for my personal move…but I also own a concierge move management company that serves seniors moving to assisted living. 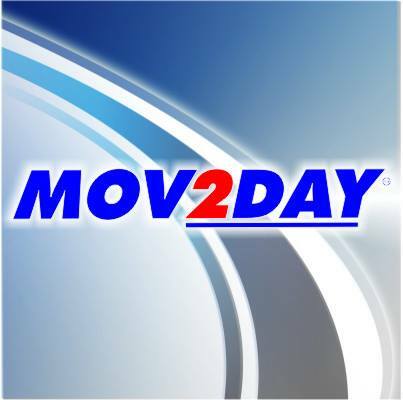 Mov2Day is my preferred mover for ALL of my company moves. As a veteran of 17 corporate moves in 35+ years, I’ve seen the best and worst of the industry. Mov2day well deserves the 5 star rating I’ve given them. I hired them to move the contents of my mother’s condo with a VERY delicate Asian dining set to be delivered (separately) to an auction house in Naples. Because of delays in closing, I had to postpone the move 3 times – twice at literally the last minute.